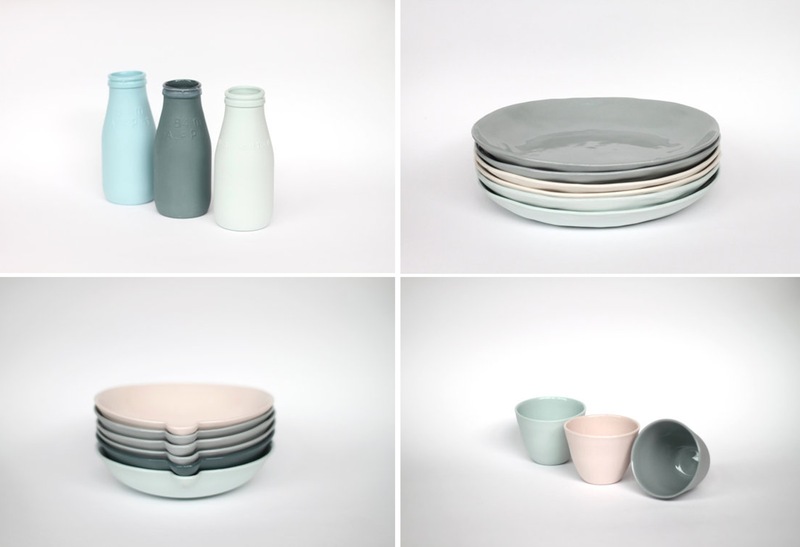 I just discovered this fabulous Etsy shop and I’m in love with all of these beautifully modern porcelain pieces…especially those milk jugs! Aren’t they cute?! See more of Urban Cartel here. xoxo!